Sergio Ch delivers his most intimate work to date! If you have been living in a cave for the last 20 years or so, you probably don’t know who’s Sergio Ch and his pivotal role in the development of the South American Stoner Rock scene. He founded Los Natas in Argentina in the mid 90’s, probably the first South American band to embrace the “Palm Desert” sound for which they gained attention beyond their home country borders. Before he disbanded Los Natas, he decided to start a musical journey with a new band: Ararat. He took the bass duties for this project and developed musical ideas not entirely suitable for the aesthetic of his main band. With Ararat the musical approach was more atmospheric and doomish. 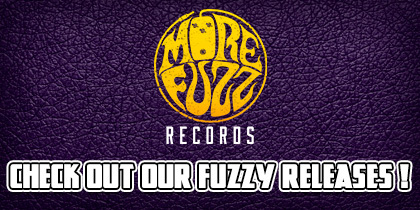 As if this was not enough, he founded and operates in one of the most important labels of the heavy underground, one with the main objective to shine a light about the Latin American scene: South American Sludge Records. Last but not least, in recent years he formed a new band under the name of Soldati and launched his solo career! “Aurora” is his sophomore album, released a year and a half after his fantastic debut “1974”. For this one, Sergio’s opted for an electric sound to continue with his sonic explorations. For this album, Sergio invites Milagros Arrom to play guitars and metalofon. The album opens with the lengthy “Aurora”, a 18 minutes track constructed under a Sabbathian guitar riff which is constantly repeated so that the listener enters into a trance. After this monstrous sonic journey, the album continues with “El Herrero”, another intimate song with excellent lyrics (in Spanish) that point out the existential reflections of a blacksmith in his life. This song gains depth thanks to Arrom’s metalofon work. “La Heroina” is a rocker song in which Sergio plays a very good guitar solos. The vocals effect adds an ethereal atmosphere to the song. “Aurora II” is another lengthy song and the continuation of the album’s opener. In this one, Sergio recalls the sound of 70’s prog bands, specially Krautrock bands and King Crimson (“Larks Tongue in Aspic” days). For “El Laud”, Sergio goes back to a more relaxed mood. In this one, he personifies a laud’s interpreter who aspires to deliver light and peace after the passage of darkness. The album closes with the instrumental “El Llano”, a drone piece with a dark atmosphere that benefit from the acoustic guitar work. “Aurora” isn’t the usual stoner record delivered by Los Natas in past decades. On the contrary, it’s an intimate record that reflects the maturity of an artist in his continuous journey to find his musical identity and inspiration. And for that, the album deserves a proper listen and Sergio a big applause. Enjoy the trip! It shows a more personal side of one of the best artists, if not the best, from the Latin American Stoner scene. It’s an ambient/drone album that should be appealing to Stoner Rock fans, kinda stonerized ambient music you know? With headphones to fully appreciate the sonic textures and the multiple layers constructed by Sergio’s guitar work. Relaxing while you enjoy your favorite substance. 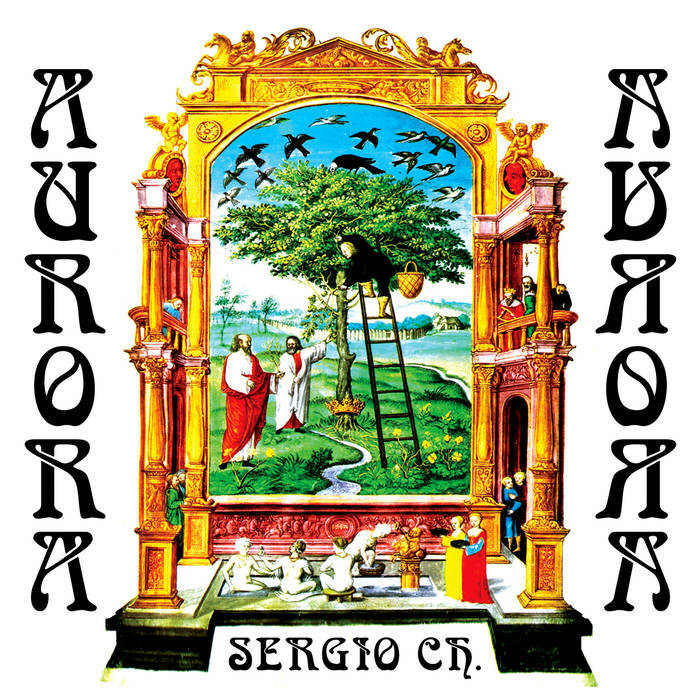 I recommend listening to his two solo albums, “1974” and “Aurora”, in one sitting to fully appreciate Sergio’s magnificent work.